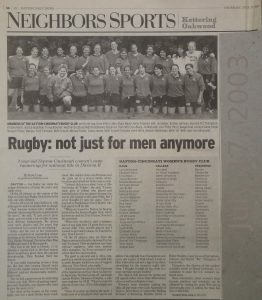 Dayton Area Rugby Club (DARC) first had a presence in women’s rugby in the 1970s. 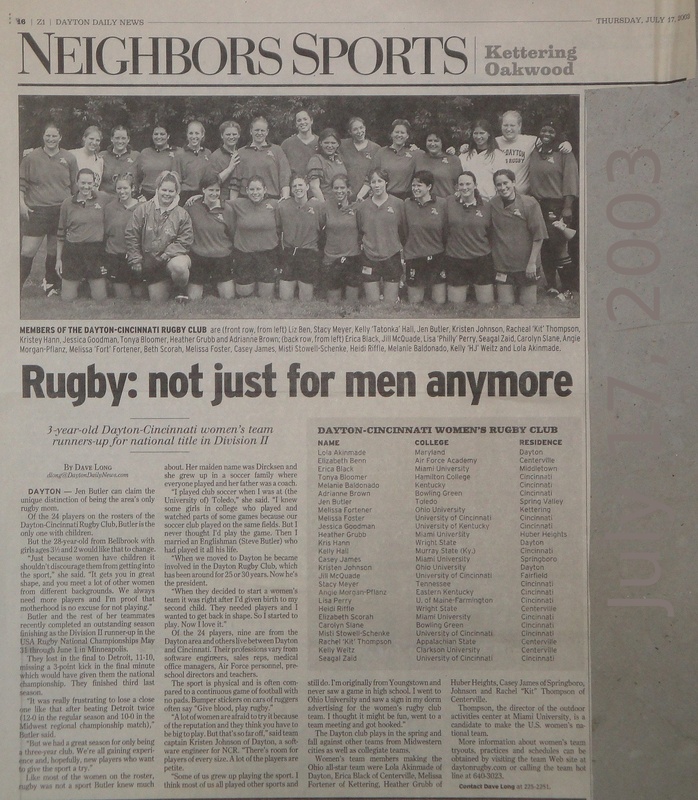 After a new women’s side formed in 1999, DARC and the Cincinnati Kelts joined forces to create the Cincinnati-Dayton Women’s Side from summer 2000 to spring 2006. The team went on to win several Midwest Championships and make three National Invitational Championship appearances. 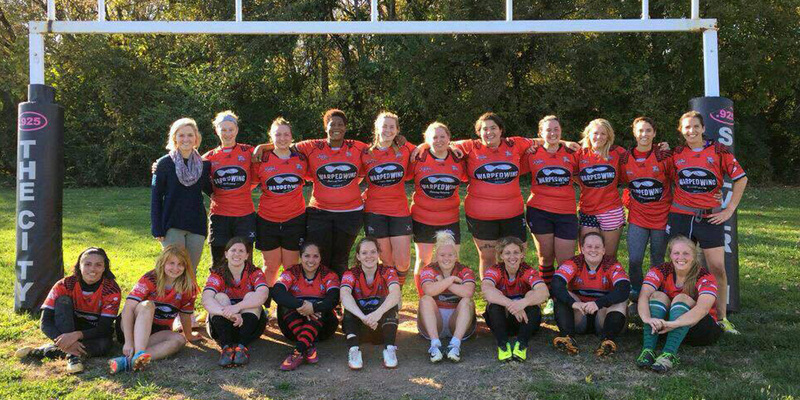 Cincy-Dayton finally reached its goal to build separate women’s teams within their respective clubs in summer of 2006 and DARC women began a new chapter with a new generation of players. The team boasts several players, past and present, with representation on LAU, TU, National U23, All-American, and National Development Pool. Fall season is from August to beginning of November and is our competitive league season. Spring season is from March to end of May and is our social season. Summer 7’s is in June and July. New Players are always welcome to join, no experience is required! Practices are held on Tuesday and Thursday’s starting at 6:30pm at the Dayton Rugby Grounds (620 Shiloh Dr). Games are held on Saturday’s at 11:00am and our home field is the Dayton Rugby Grounds. Check out our schedule here.